A new experience on it´s way! It snowed today, and I’ve been freezing. But don’t you worry, we have an experience to keep you warm! 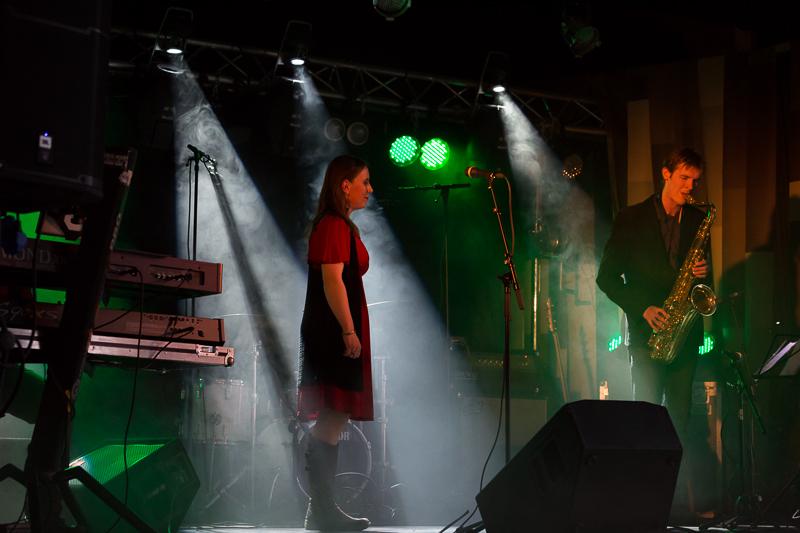 31.10.2014 Niko Riippa Experience in Kokkola, Snellmansali. A few years ago we did a similar concert at the same venue, where we had a tribute Jimi Hendrix celebration concert. It was a brilliant evening and the music was just beautiful. This time we’ll do a bit Hendrix swell, but also much much more. Won’t you be there? Oh my, winter is here. We got our first snowfall here in Finland today, it’s getting cold and dark. Luckily I have interesting projects to work with an d nice shows coming up. I gathered a bunch of musicians who have quite different backgrounds. 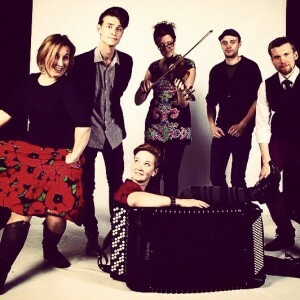 Classical, Folk and jazz musicians, a lovely soup of talent! We call ourselves La Riippa Group and we will have our first gig next week on Jeppis music and arts festival 19:00 and the venue is the magnificent Schauman Hall. You are all very welcome! 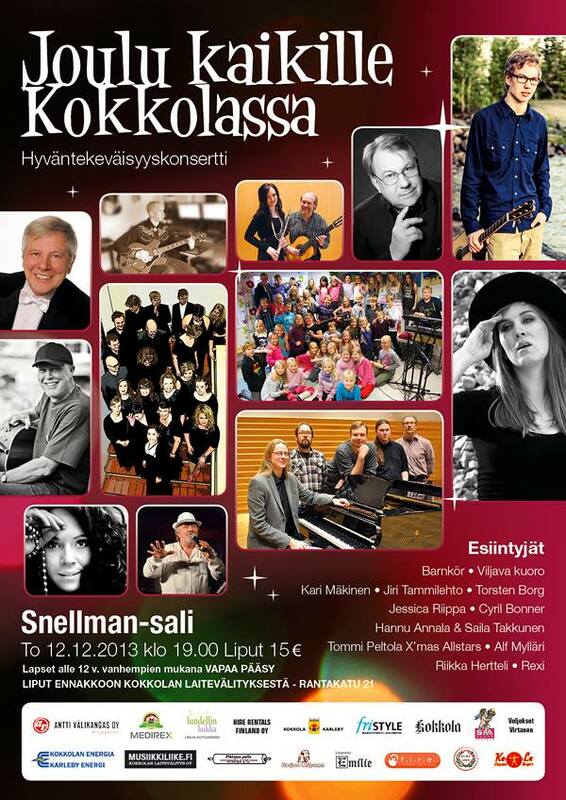 We will also do some shows with our lovely trio, like the new pop-up festival “Kulttuurikaravaani” in Kokkola. This first year the festivals emphasize is on female artists, what better festival for our trio of strong female musicians. JJJ -Jessica, Julia and Johanna! I also had an audition for a music -theatre project and got a role. So you will see me next spring as Rafiki in the Lion King! Looking forward to that. So our brand spanking new trio had our first gig in Lovisa at Almska Gården yesterday. 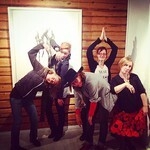 It was a collaboration with a performance duo called “Akkaa Päälle”. Five strong women performed in Lovisa and our trio take pride in our new Ostrobothnian music, also on the beautiful dialect from Nedervetil. The night was really nice and here below I will describe our trio project in Swedish and Finnish. You will next here and see us in Kokkola 11.10. More info will come! Är ett musikaliskt projekt, där tre unga österbottniska kvinnor funderar över livet och valen man gjort och gör. Vi ser oss omkring i samhället, försöker förstå och ibland blir vi arga, sen lugnar vi oss och utropar: dialekt är vackert! -On kolmen nuoren naisen musiikkiesitys jossa pohditaan elämää ja valintoja. Syvennymme miettimään juuriamme, suhteita, vapautta ja niiden tuomia ristiriitoja. Saatamme laulaa Alaveteliksi. -är en sångare som anses vara dramatiskt lagd och som gör känsloladdad musik. Söker sig ibland till teaterscenen tills hon sansat sig. Jessica gav ut sin debutskiva ”Calm my nerves” 2013. 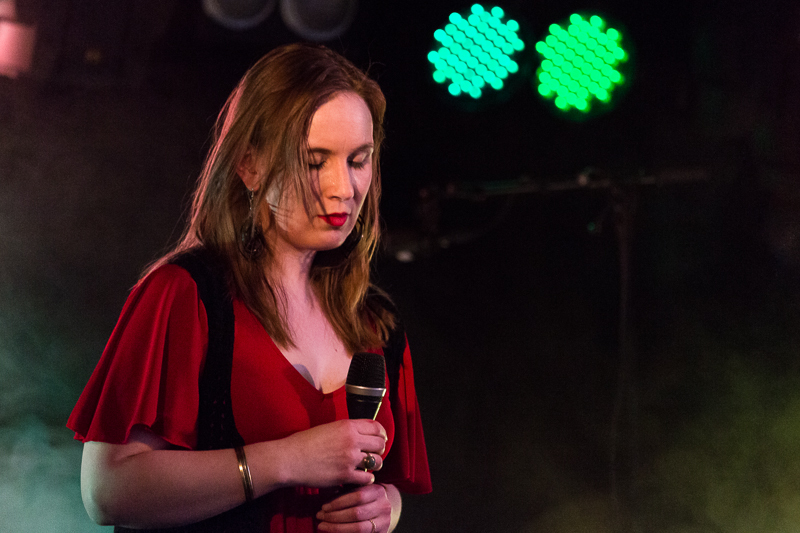 -Jessica on laulaja/lauluntekijä jolla on mieltymys dramatiikkaan ja tunteikkaaseen musiikkiin. Eksyy joskus teatterilavoille. 2013 ilmestyi Jessican debyytti albumi ”Calm my nerves”. -är en musiker från Karleby och som oftast påträffas med dragspelet i famnen. Julia studerar musik samt musikterapi, men vi vill poängtera att ”Han for i argona” inte direkt kan tolkas som terapi, förutom för musikerna själv. – on Kokkolalainen muusikko jota usein nähdään haitari sylissä. Julia opiskelee sekä musiikkikasvatusta että musiikkiterapiaa. Painotamme että “hän lähti vihoissaan” ei ole terapiaistunto, paitsi muusikoille. -violinist och musikpedagog som för tillfället är bosatt i Jakobstad. Folkmusiker som blivit lockad på utfärd! Förutom musicerandet, jobbar hon som instrumentlärare. -on Pietarsaaressa asuva viulisti ja musiikkipedagogi. Vieraalle maaperälle houkuteltu kansanmuusikko. Uskomme hänen viihtyvän. 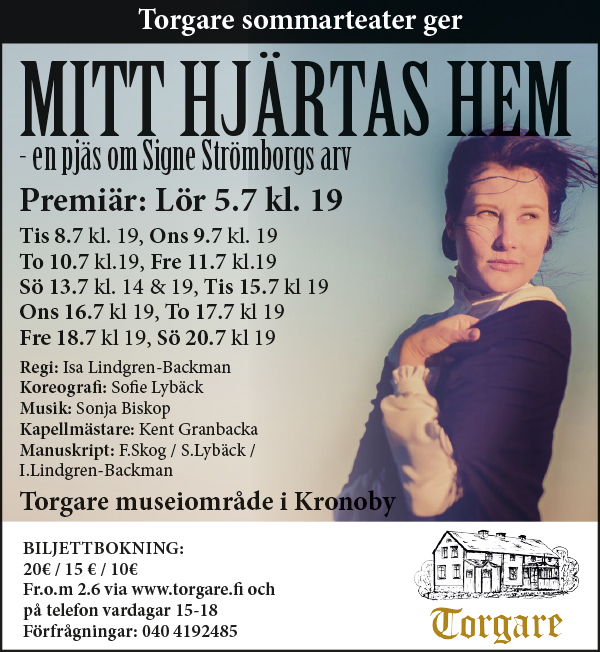 The following post will be in swedish, because it´s about a theatre play in Kronoby where I will be playing the clarinet. Den här gången skriver jag på svenska. Juni har varit fylld av övningar för Torgare sommarteater i Kronoby. 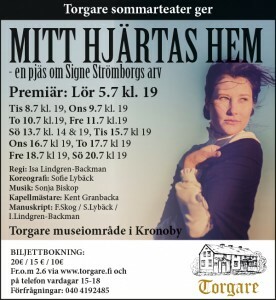 Efter många års uppehåll ordnas det igen sommarteater vid Torgare, och några av personerna bakom produktionen är mina goda vänner Isa Lindgren-Backman och Sofie Lybäck vid Hjonteatern, och musiken har Sonja Biskop haft hand om. Jag skall faktiskt inte sjunga eller skådespels, utom stå på scen med klarinetten. Jag har spelat klarinett sen jag var liten, men aldrig varit med i liknande produktioner som klarinettist. Det har redan varit väldigt roligt under övningsperioden , och det ska bli kul med föreställningar. Gänget vid Torgare är suverän och musikerna emellan har vi det roligt. Bara inte kontran behövs roudas genom varje fönsteröppning det vill säga. 🙂 Jag medverkar endast en vecka p.g.a att jag har gigs med bl.a. Small axe under de första föreställningarna. I fliken “upcoming shows” kan ni kolla vilka datum jag tutar i blåsverket. Där hittar ni även alla andra bokade spelningar jag har både med eget musik och med andra. Jag rekommenderar Torgares sommarteater åt alla. Torgare och all folk inblandade har gjort ett fantastiskt arbete för att återuppliva sommarteatern i Kronoby. I’m sitting in the retroest hotel I’ve been to in a long time. We’re in Kajaani doing some gigs and tomorrow we’ll be heading to Kuopio and on Friday in Turenki, which is in the south of Finland. 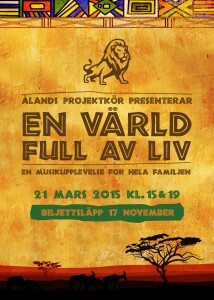 We’re going in two weeks time again on tour with this project, and then we’ll be in Pori. Any good places to visit while there? Here’s a picture of the lovely curtains in my room, the bedspread is in the same pattern. No wonder I haven’t got any sleep. Next week I’ll be going with the choir Viljava to Vasa choir festival. We’ll be performing at Strampen and Ritz, just to name a few. 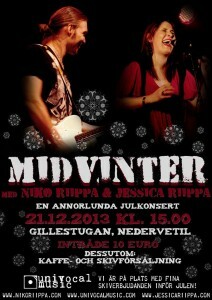 So if you’re in Vasa, why not visit our gigs. Oh my.. I’m hearing “humppa music” from upstairs. The elderly hotel guests are undoubtly startin a riot! Christmas time and upcoming shows. Christmas is just around the corner and there are a few shows on their way! 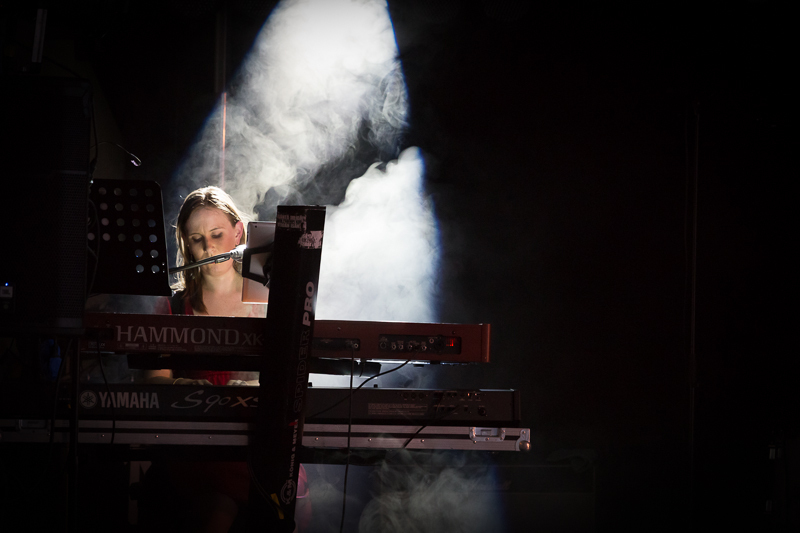 Next Monday me and the beautiful Rachele Greco will perform at Schauman hall in Jakobstad. It will be a warm and cosy evening filled with jazz, but as well strong music from strong ladies who simply have influenced me strongly. I respect these singers sincerely and take their songs into my repertoire with humility. The women I am talking about are: Björk, Janis Joplin, Monica Zetterlund, Aretha Franklin, Etta James.. As you se quite a wonderful list of greatness. I hope I can make their music justice. 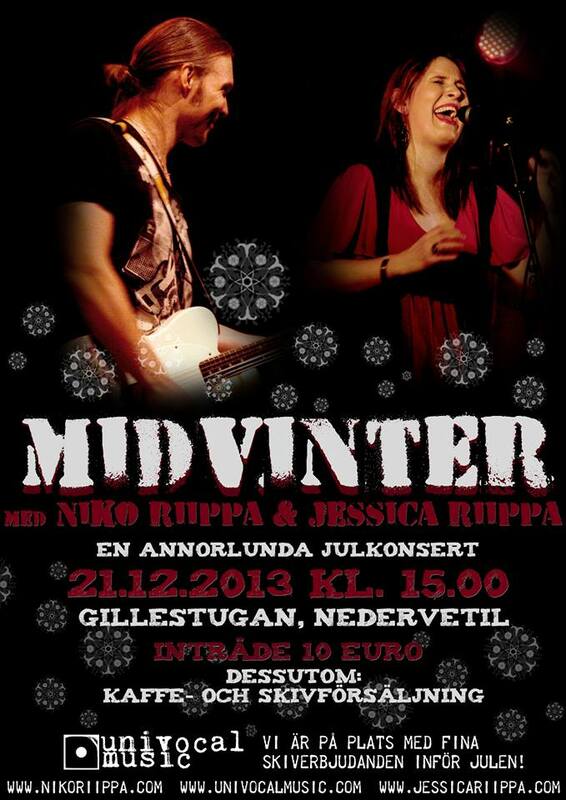 This show is next monday 16.12.2013 at 19:00. You are more then welcome to our a bit different christmas show: What ever happened to class? Next Saturday me and my cousin Niko will also perform in our home town of Nedervetil with our view of a christmas concert. “Midvinter” 21.12.2013 at Gillestugan. 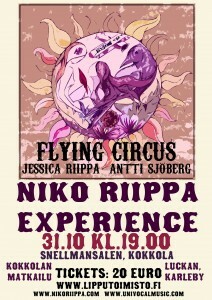 It will be interesting and it is always a pleasure to perform with Niko. Christmas really is close now, and I do welcome the holidays. These last months have been very busy and a break will do me good. It has been a learning experience to work as a substitute teacher, and next week I am two days substituting my old singing teacher. Hope I can help the students in some way! My album was already in september rewieved by the online jazz magazine in Finland, Jazzrytmit. I Love Christmas, and Christmas is a time for sharing and being with the people you love. 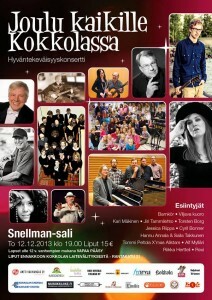 Why not come to this Charity Concert in Kokkola, to experience a nice warm atmosphere and great local artists. Money from the ticket sale will go for the families who are struggling financially at these grim economical times. I hope you all show up and help raise a great deal of money. Next friday is our independence day in Finland. 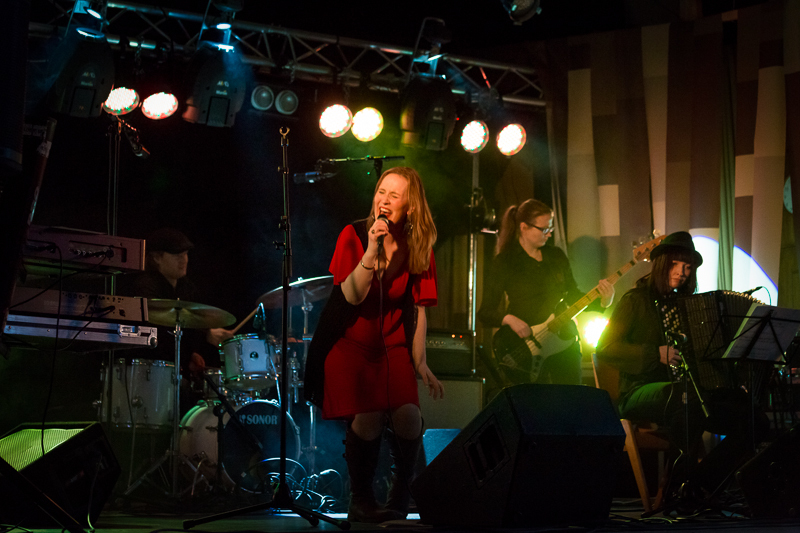 The awesome Reggae band “Small Axe” will perform at Corners club in Kokkola the same Friday. A great opportunity to have a blast and skanka all night long! :)Won’t you come and dance with us, celebrate with us and be happy with us? In Finland we celebrate today “little Christmas”. We had cinnamon porridge for lunch, and tonight I’ll make some lovely munching with smoked salmon, bluee cheese and ginger bread, and som lovely mulled wine. What a lovely and different day it was yesterday! 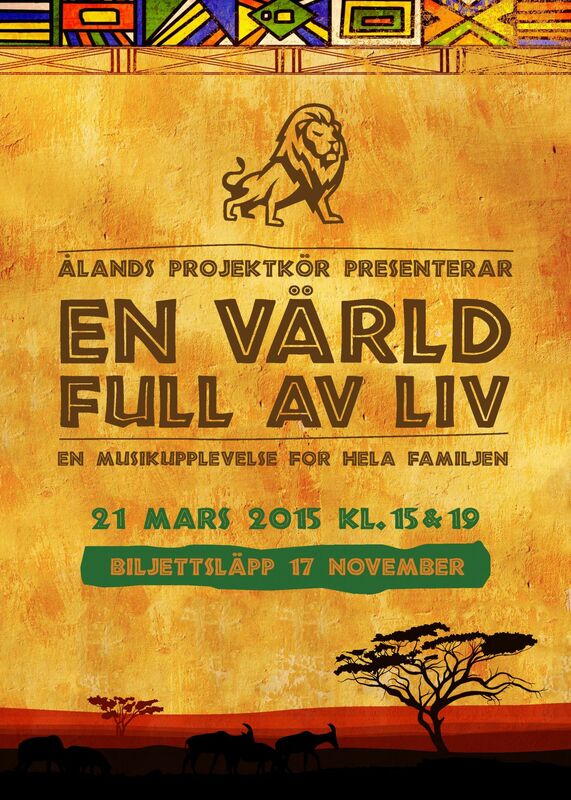 Next weekend I will do a short performance at the M&T kongress in Vasa, with the lovely Julia Hansson. The venue is Ritz and Saturday is the day. I know my rock credibility has suffered, but when did I become a jazz singer? So today I have had this thought on my mind. I don’t know how it really happened, but I seem to find myself being profiled as a jazz singer. People seem to automatically categorize me as a jazz lover. 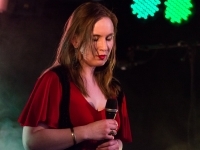 First of all I do love jazz, but I also love rock, and I often tend to listen and sing both genres, among others.. Mostly I have performed in rock bands and singing blues and soul, and not a lot of jazz at all. But why even put people in a specific box? I have found myself experimenting and crisscrossing between different genres and not putting a label on myself. I love being able to do what ever I want and singing what my heart pleases. This is a freedom I treasure and which I want to be a base of my artistry. So yes I am a jazz singer, but I’m also a rock singer and a soul singer. 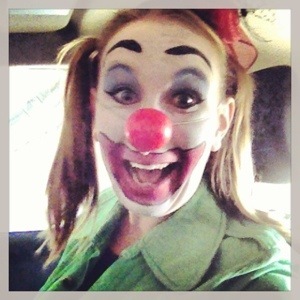 I am a singer and I try to do whatever I feel compelled to do. See I love music, all kind of music. 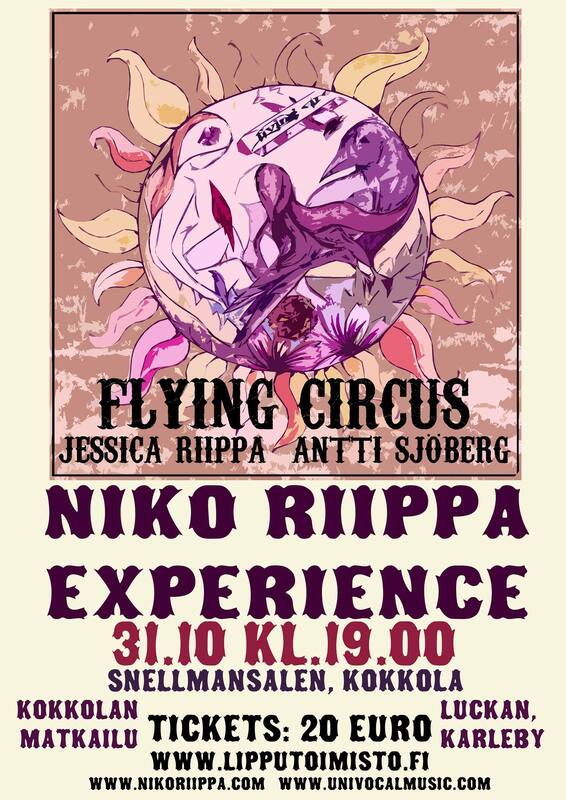 This Saturday I’ll be performing in Jakobstad/Pietarsaari with Niko Riippa flying circus. Won’t you come and experience music with us! 19:30 at Skolparken.